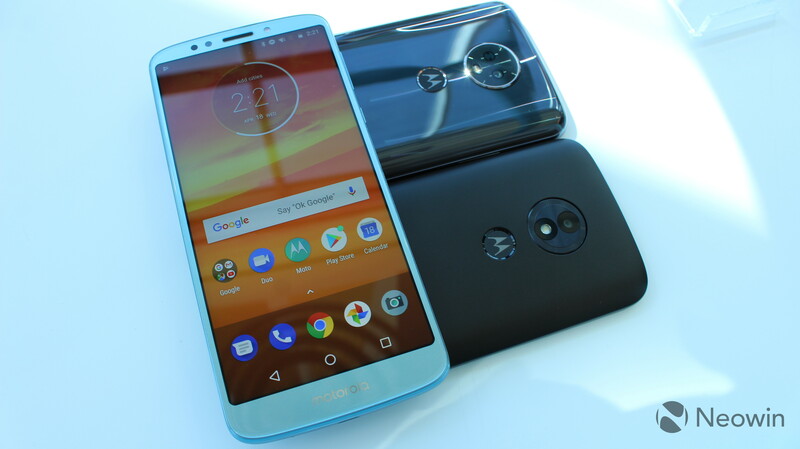 Motorola today announced the latest phones from its value brands, Moto E and Moto G. The new handsets include the Moto G6, G6 Play, E5 Plus, and E5 Play. At the top of the range is the G6, which can be seen above. 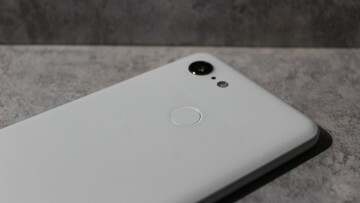 The phone is powered by a 1.8GHz octa-core Snapdragon 450 chipset, and includes 15W TurboPower charging through USB Type-C. What's important about the G6 though is the camera. 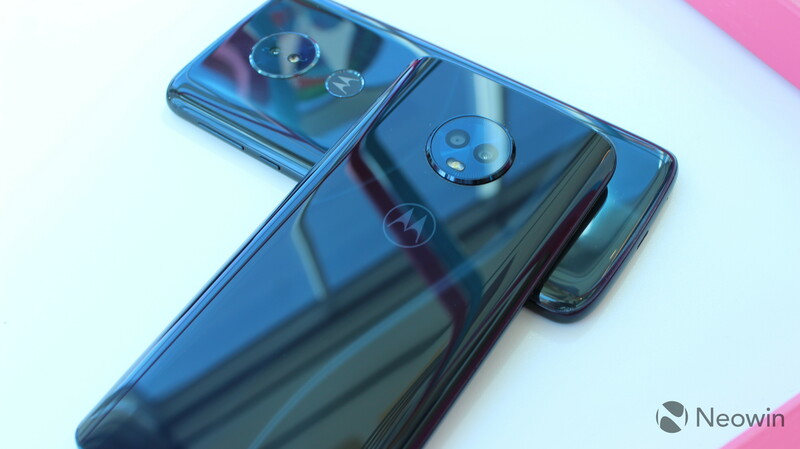 The Moto G6 includes the camera features that were included with the flagship Moto Z2, and later the upper mid-range Moto X4. These features include Selective Focus and Selective Black and White, which allow you to use the dual camera to add bokeh to a photo, and you can even edit the images after the fact to focus on a different part of them. Selective Black and White lets you choose different parts of the image to colorize, leaving the rest black and white. You can also choose colors to keep in an image while taking the photo, with a feature called Spot Color. This is all done with a 12MP and a 5MP lens, which offers an f/1.8 aperture. And then there's the Moto G6 Play. This handset has a single lens with 13MP and an f/2 aperture, so you won't get the option for Selective Focus or Selective Black and White. It does include phase detect autofocus though. With a 4,000mAh battery that promises 36 hours of juice, the rest of the handset is decidedly lower end than the G6. The display is still 18:9 with narrow bezels, but it's 720x1440 instead of 1080x2160, and it comes with a quad-core Snapdragon 427. Both of the phones have Gorilla Glass backs, but there's no wireless charging. You'll also notice that out of the four phones announced today, only the G6 has a fingerprint sensor on the front of the device. That's for one-button navigation, and both the G6 Play and E5 Plus don't offer that, with fingerprint sensors on the rear. The G6 is also the only one with USB Type-C, where the others use micro-USB. And then there's the lower end Moto E5 Plus and E5 Play. The Moto E5 Plus actually seems to be higher end than the G6 Play, with a 1.4GHz octa-core Snapdragon 435 chipset. 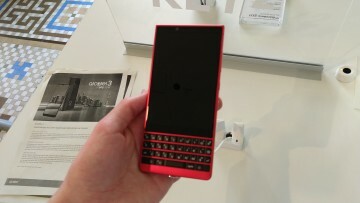 It also includes a 6-inch 720x1440 display with narrow side bezels. The E5 Plus also includes 15W Turbo Charging like the G6, and like the G6 Play, the E5 Play offers 10W Rapid Charging. The camera on the E5 Plus seems impressive. With a 12MP sensor and an f/2 aperture, it also includes phase detect autofocus and laser focus. The device also has a massive 5,000mAh battery, which promises up to 36 hours of battery life. The Moto E5 Play can be configured with up to a Snapdragon 427 chipset, and it includes a 5.2-inch 16:9 720p display. It's the only one announced today that's not 18:9, so it looks like a pretty standard design. All of the handsets announced will be available this spring, with the Moto G6 Play starting at $199 for 2GB RAM and 16GB of storage. The Moto G6 starts at $249, and that comes with 3GB RAM and 32GB of storage. The Moto E5 Plus and E5 Play don't have official pricing, as those will be carrier-specific. Update: As it turns out, Motorola announced two additional phones today, the G6 Plus and the E5. 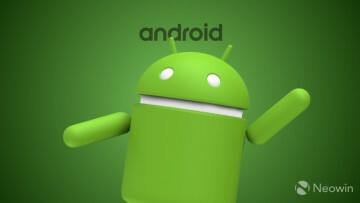 For some reason, we were only told about the four handsets that will be available in the United States. The Moto G6 Plus is similar to the G6 in that it includes a 1080p 18:9 display, but it packs a 2.2GHz octa-core Snapdragon 630 processor. 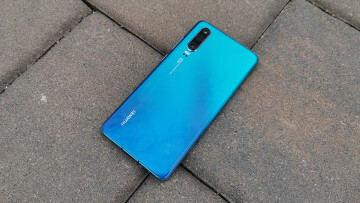 The 12MP/5MP camera configuration has the same features as the G6 described above, but it also records 4K video, due to the higher end chipset. The Moto E5 includes a 1.4GHz quad-core Snapdragon 425 chipset, along with 2GB RAM and a 13MP f/2 camera. Like the Moto E5 Plus, it includes a 720p 18:9 display.